Start taking classes at OPUS Fitness and other studios! The OPUS philosophy is simple: A client-centred approach to multi-disciniplary training. Housed within the Pall Mall Deposit, the purpose built OPUS studio has transformed a factory conversion into a large, bright, slick and minimal space comprising of three custom studios, each kitted with premium equipment. 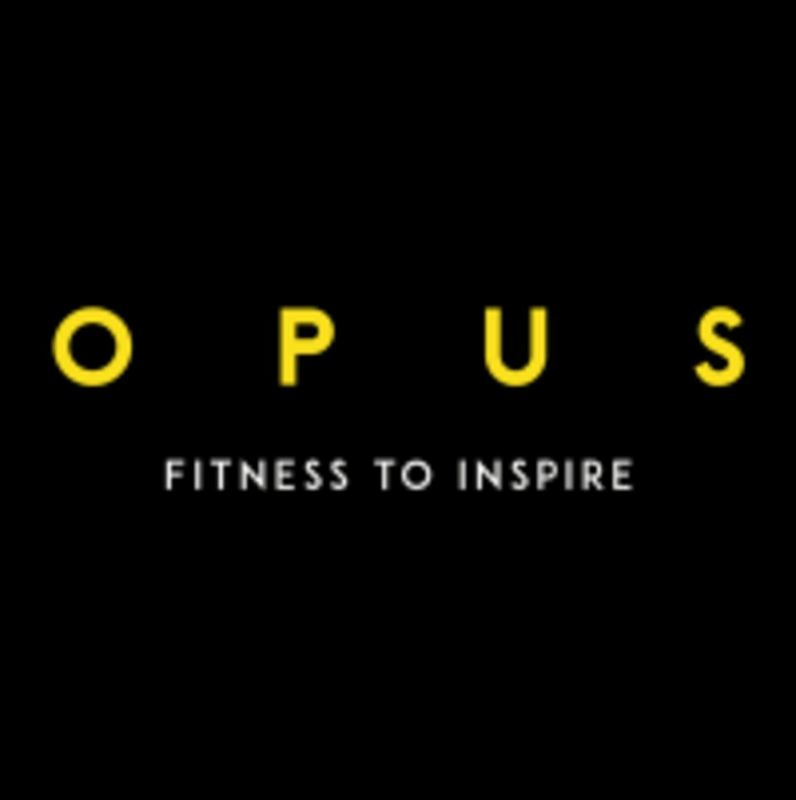 The OPUS method is to deliver science-led training with impeccable consistency and attention to detail. OPUS elite Trainers are at the forefront of knowledge in body movement and mechanics, each acutely aware of their scope of practice. The new Notting Hill flagship OPUS brings a 1:1 level of quality to small group training. Experience a high energy playlist and dynamic atmosphere, expect a fierce focus on building strength, perfecting form technique and quality of movement. 1. Arrive 10 Minutes early: Settle in, get changed, ask questions, get your bearings. Late arrivals will not be allowed in to class. 2. Stay Hydrated: Drink before you arrive and bring a water bottle with you. If you forget, you can buy bottled water at the front desk. 3. Outfit: You're going to get hot and sweaty so make sure you're wearing appropriate gym clothing. Training shoes are not needed for the reformer Pilates classes but you may want to bring some Pilates socks. 4. Enjoy: Have fun and take it at your own pace. How To Find OPUS at Pall Mall Deposit They're hidden around the back! Don't be put off by the building works, OPUS is open for business as usual. Enter the main entrance to Pall Mall Deposit on Barlby Road. As you walk through the door, you'll notice grey double doors in front of you. To the left hand side is an entry panel, press '55 call'. Once you're through the double doors, follow the signs & keep walking in a straight line until you exit the main building. If you have problems getting to us, call 020 7112 9224. Small class, excellent teacher. Cool venue. DK is the best! Great and very challenging class, lovely team and a beautiful studio! Love OPUS! Barbi is so motivating &amp; a great teacher. Hard class. Fun class! Sadie is incredible! Good instructions and great attention to form. Class is exciting and challenging- highly recommended for people experienced or new to reformer pilates.